An opportunity to join our team as a Proposal Engineer has arisen. This is full time position with a large range of benefits attached and a salary range of £35000-£45000 (Dependent on skills an experience). 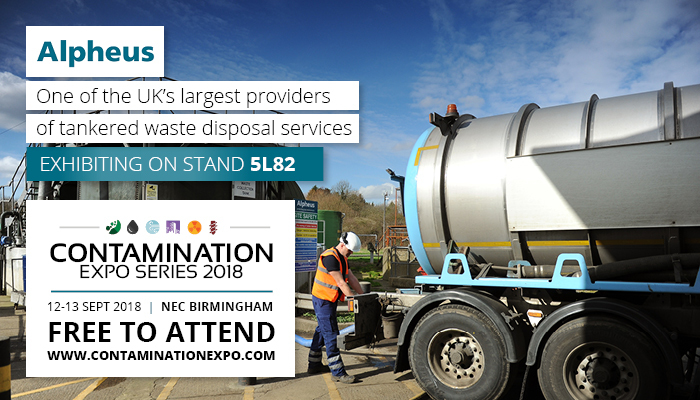 The Contamination Expo Series is the UK's leading event for professionals working in the water industry to find solutions for the monitoring and treatment of wastewater. Read more & book your free tickets. 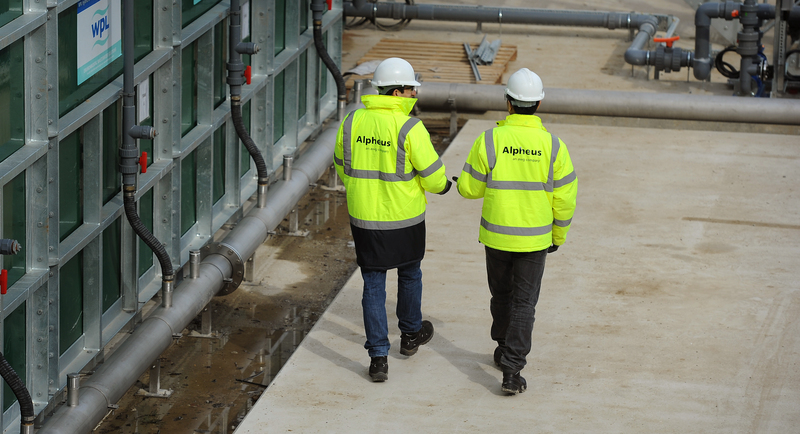 Alpheus Environmental has secured a new 3-year contract with Derby City Council for the operation of their Wastewater Treatment works plant at Pride Park, Derby. 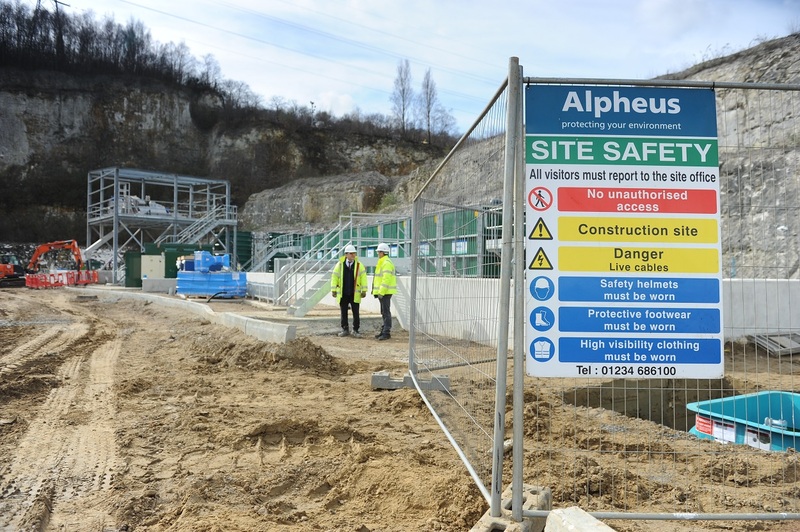 Alpheus have today (19th June) launched their completely new and redesigned website to all visitors offering them a greater insight into the company.